Keeping fit does not mean you have to turn into an exercise buff or a vegan! Use these following fitness tips to add activity that you can handle in your everyday life. Being fit is a life long goal and even if you have fallen off the fitness wagon, you can jump back on! 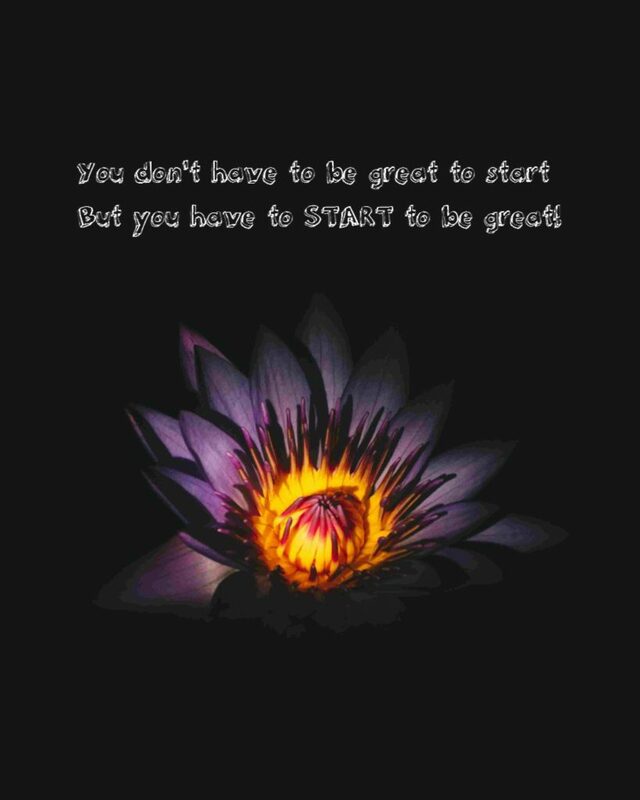 You just have to start. Start every day if you need to. A great fitness tip is to start doing chin-ups. Chin-ups are one of the best exercises you can do because they target more than one muscle group. They are great for building up your lat muscles, biceps, forearms, and even your abdominal muscles. They are very effective just by using your body weight. If you can’t lift your full weight at first, use a step or find one of the machines that gives you a boost, then start toning it down as you get stronger.